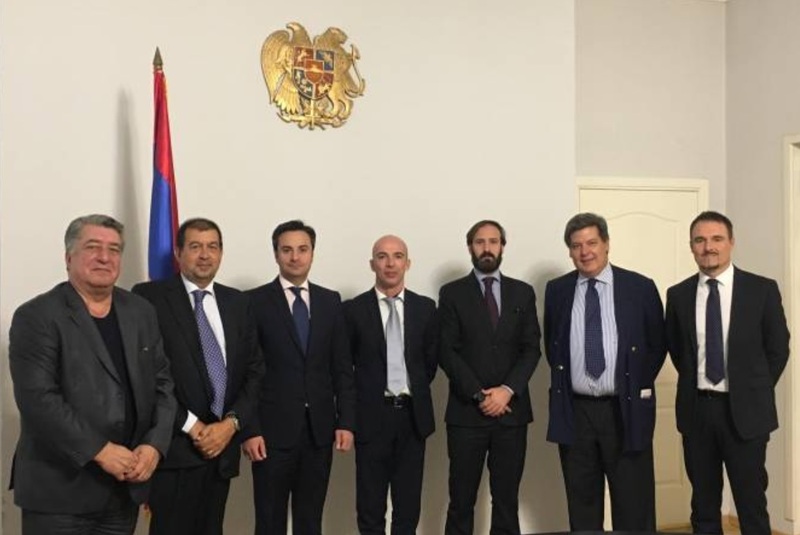 Following the meeting with the Deputy Minister of Foreign Affairs of Armenia, Mr. Robert Harutyunyan, that welcomed the Italian representatives of Elitaliana in Armenia, Mr. Fabio Lenzi, CEO of Shaula International and Mr. Alberto Cagliostro, Chief Legal Officer of Shaula International that have introduced Armenia to the company and proposed Armenia as an attractive investment destination, arranged the meeting with Mr. Sergey Avetisyan, Chief of the General Department of Civil Aviation of Armenia. 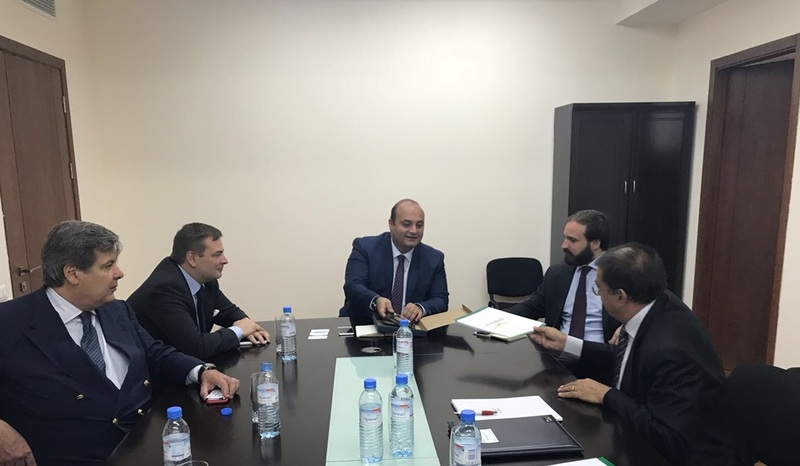 Mr. Avetisyan received Wednesday the Italian delegation headed by Alessandro Giulivi, CEO of Elitaliana, an Italian helicopter company established in 1964, the press office of the Department reports. 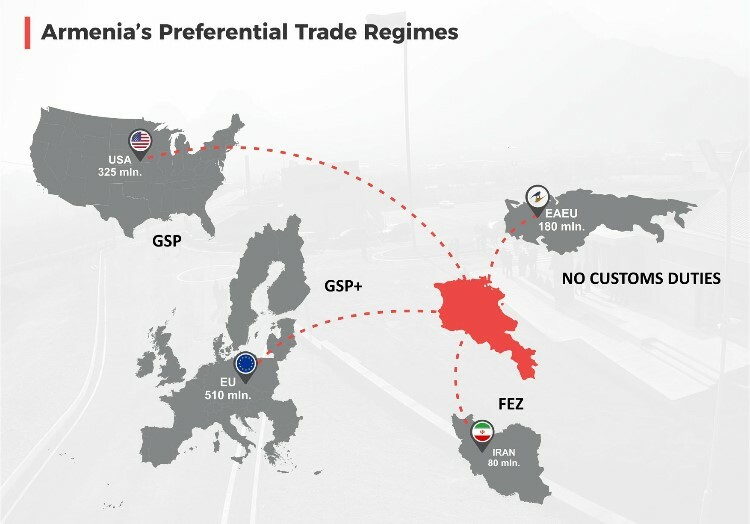 The Italian partners presented their company’s large-scale activity and its services. They expressed willingness to provide helicopter aviation services to Armenia. 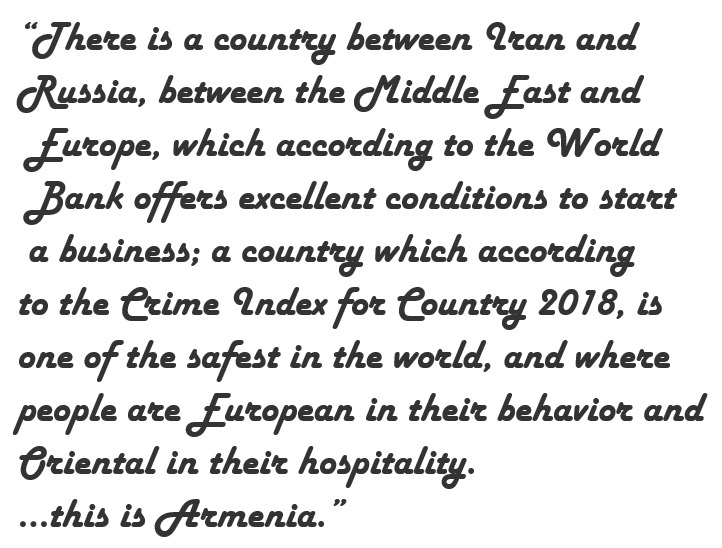 Avetisyan, welcoming the guests and their interest in the Armenian market, pointed out the steps being taken to develop civil aviation in the country and stressed the necessity of organization of helicopter flights in Armenia. He also pledged his support to them in putting their intentions into practice.